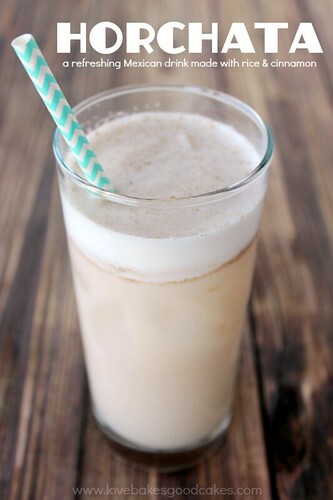 Horchata – a refreshing Mexican drink made with rice & cinnamon! 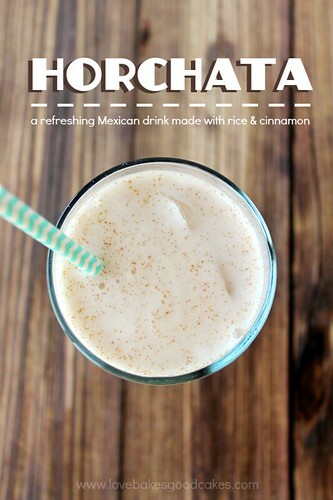 If you’re wondering what “Horchata” (pronounced or-CHAH-tah) is, it’s a Mexican drink made with rice and cinnamon …. It’s oh, so refreshing – and it’s super easy to make! This drink is perfect any time, but it’s especially great when the temperatures start rising! It has been warm here in Phoenix these past few days. While it may not be hot where you are (yet!! ), this Horchata recipe is a great one to tuck away for when summer is in full screeching-hot, hot-as-Hades force. Or maybe that’s just Phoenix?! Place the rice in a blender. Cover the blender with a lid and blend until the rice is in very small pieces. Place the rice in a large bowl and cover with warm water. Add the cinnamon sticks. Cover and refrigerate for at least 8 hours. Remove the cinnamon sticks and place the rice and water into the blender. Cover and blend until the mixture is as smooth as possible. Line a strainer with a few layers of cheesecloth and place it over a large bowl. Pour the rice water through. Squeeze as much of the liquid out as you can. Discard the rice. Stir the milk, vanilla extract and sugar into the rice water until the sugar is dissolved. Adjust sugar to your taste. Refrigerate until completely chilled. Serve over ice. Use the Horchata within 3-4 days. well seeing that we like rice in this house, i will have to give this a try! This is great, I used to a song called horchata. Its nice to put a recipe to a name. This looks amazing Jamie. 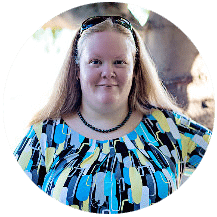 Thanks for sharing at Adorned From Above's Link Party. The HEB I used to shop at near San Antonio sold this drink fresh in their produce dept, never knew it had rice, very yummy stuff! Wow, I've never heard if this before but it sounds delicious! Thanks for sharing your recipe. 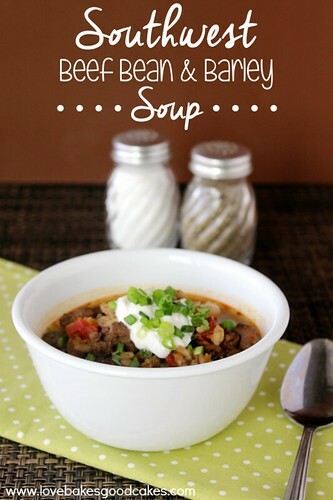 I've had a great time looking at all your yummy recipes after being absent from blogland for so long. You have certainly published an amazing selection. 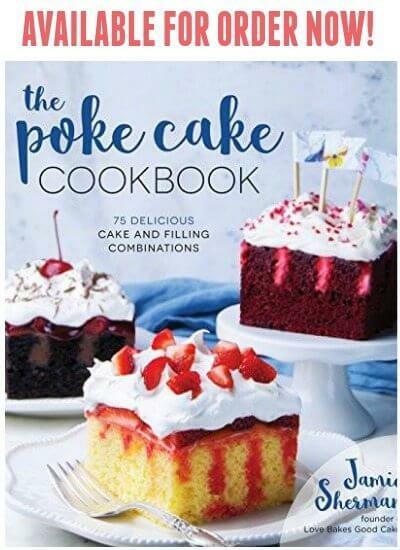 My Say G'Day Saturday linky party has started up again after a long break and this recipe would be a perfect addition to this week's party. Please pop by if you have a minute and say g'day-I'd love to hear from you! Good evening. My name is Victoria and I come from Valencia (Spain). My region was the place where horchata was first made so it is certainly not a Mexican drink and not made from rice and cinnamon. I have no idea where the drink you called "horchata" comes from but the original and only horchata comes from Valencia. I'm enclosing a link to the Wikipedia that will explain you and your readers its origin: http://en.wikipedia.org/wiki/Horchata. Un mexico they make this…. it's called horchata. Spain also makes a diff drink called horchata. In Mexico and Guatemala, horchata is made of rice, sometimes with vanilla and always with cinnamon. I've never heard of this before. Looks super yummy! Again, Thanks for sharing at Simple Supper Tuesday. Jamie, oh, this sounds really great and I've never heard of it either, but I know I would like it! 🙂 Thanks so much for sharing at Best of the Weekend – pinning! Hugs! I never heard of this… very interesting. Love the cinnamon. Thanks for sharing this with us on foodie friday. I really like horchata. I didn't realize it was so easy to make. I've pinned this so I can make it at home. This looks awesome, Jamie! 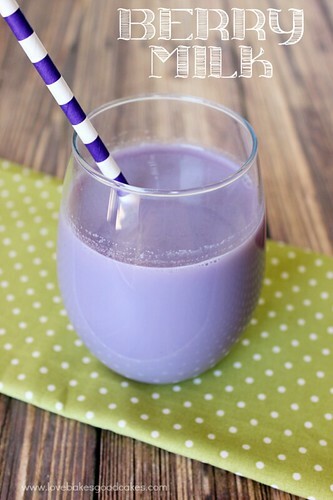 And your berry milk, too! Can't wait to try them both…..pinning!! This looks lovely, very refreshing on a hot day. Thanks for sharing at Sweet and Savoury Sundays, I'd love you to stop by this weekend and link up!